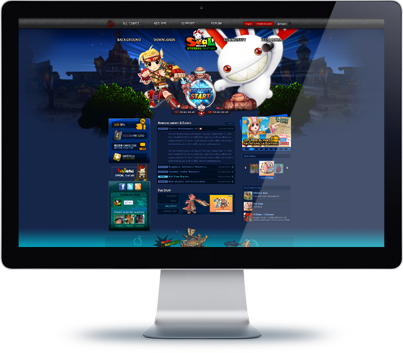 Since 1998, Playwith Interactive, has been a major contributor to the gaming industry, as one of the top development and publishing entities world wide. PC games have been around since the advent of the Personal Computer. Games have been enjoyed by many generations of players and will be enjoyed by many more in the future. 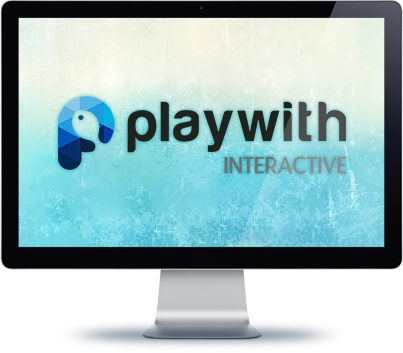 Playwith Interactive strives to distribute and provide the most up-to date and competitive titles for you, the player, to enjoy. 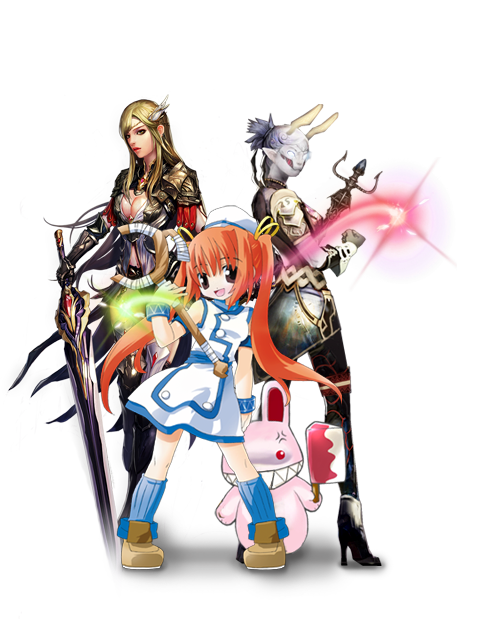 We seek to bring players memorable battles, adventures, and mysteries to be conquered side by side with friends. Have a spare minute or two? Why space out when you could have some quick action instead? 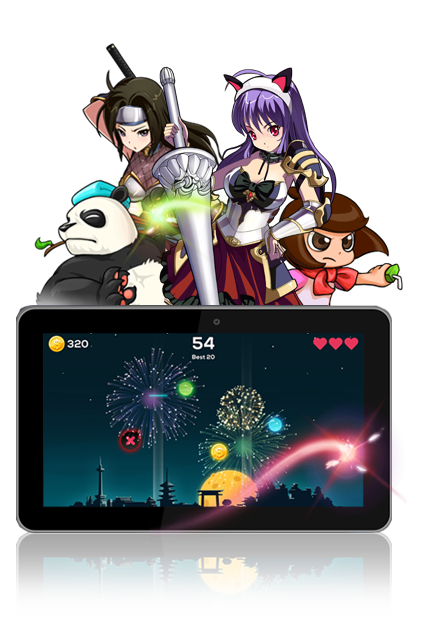 Playwith Interactive is thriving alongside the ever-growing mobile games market. With in-house development and countless resources, we do our best to keep your fingers busy. 2001 First Korean online development company to directly enter NASDAQ.